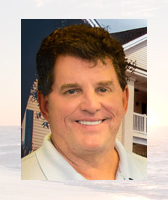 Keye Real Estate Inc. is a one of a kind Real Estate Agency in North Myrtle Beach, SC. We are located at the Second Avenue entrance to Ocean Keyes. 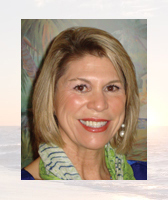 100% of our efforts are directed at selling and listing Ocean Keyes Villas and Townhomes. We may only sell and rent one resort but we are the best at what we do. We make it our business to know everything about Ocean Keyes. If there is a deal at Ocean Keyes for a Villa or Townhome we know about it. You can put your trust and faith in one of our Realtors who will match you with the best property in our wonderful community.